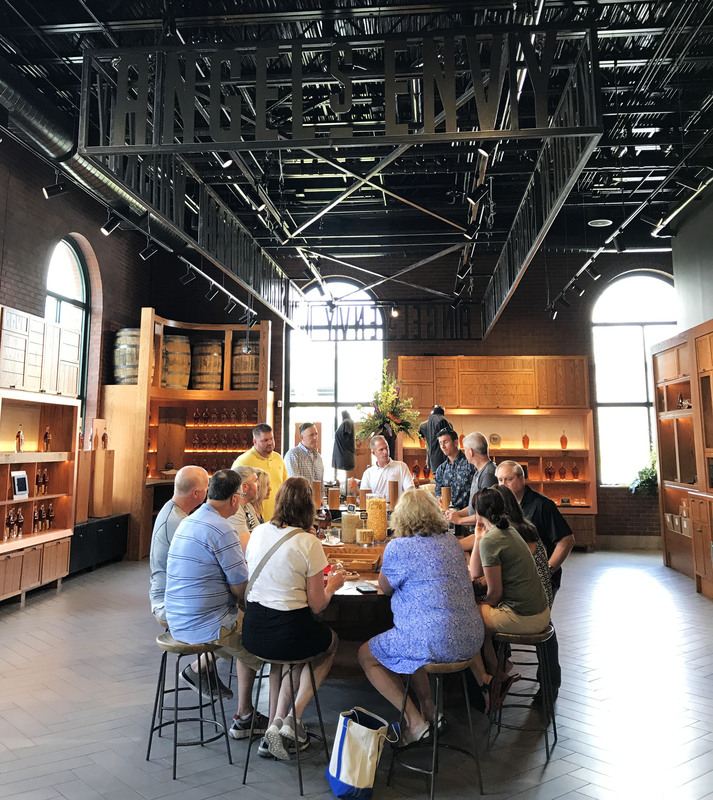 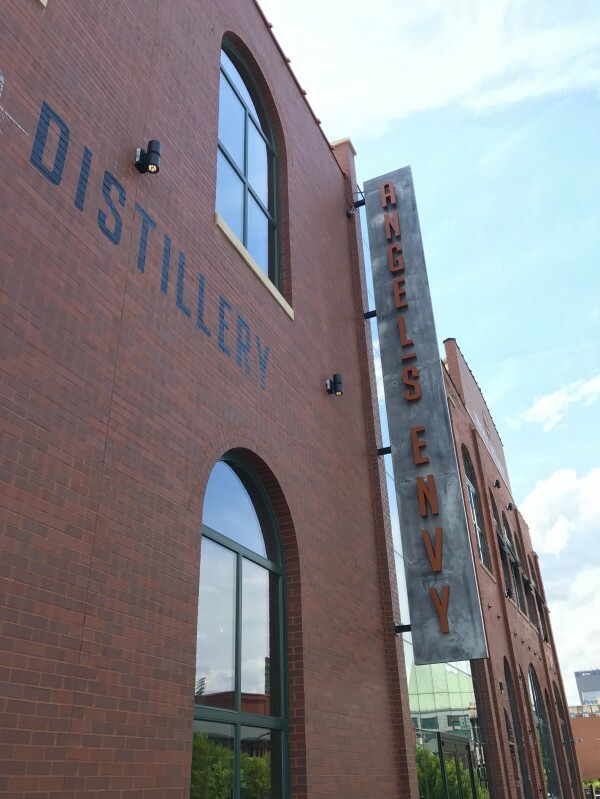 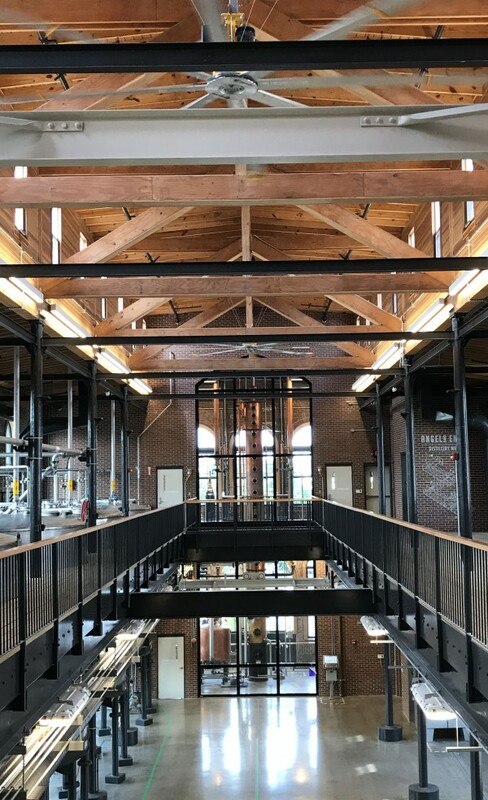 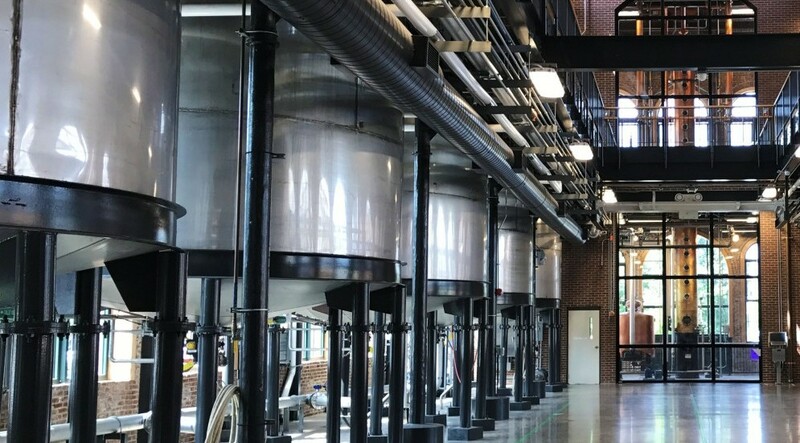 Located in downtown Louisville, Kentucky, Angel's Envy Distillery represents the adaptive reuse of two existing industrial facilities into a new state-of-the-art bourbon distillery and brand experience center. The brand experience center is a structure developed to function as both a retail space and event space for group tastings. 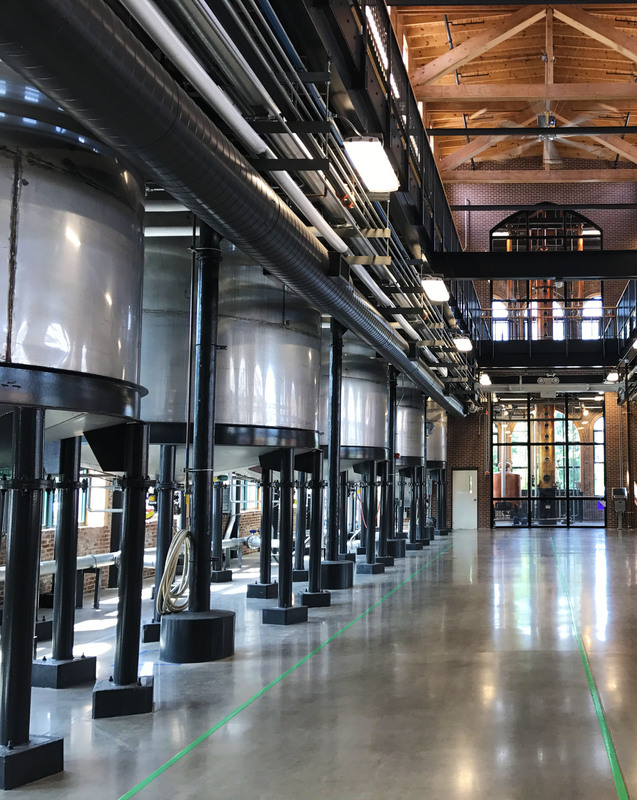 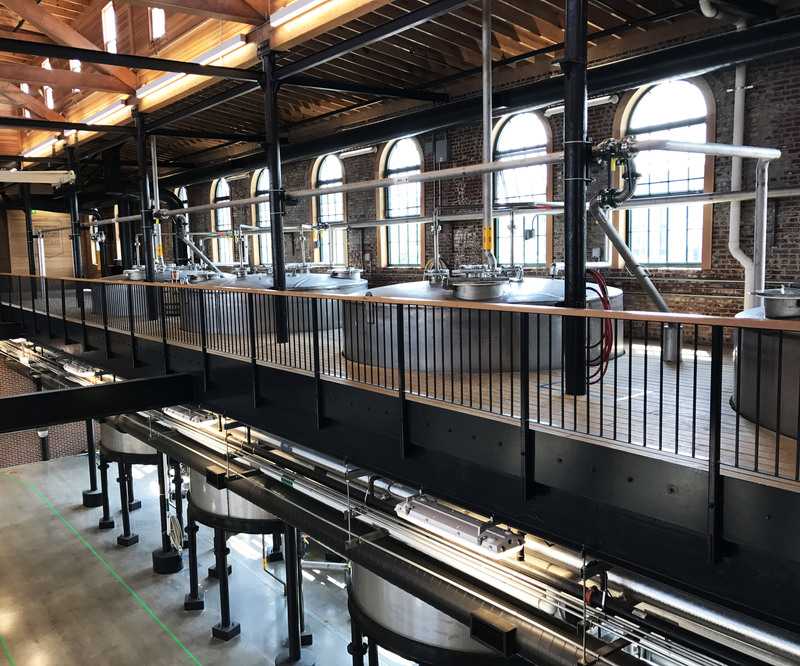 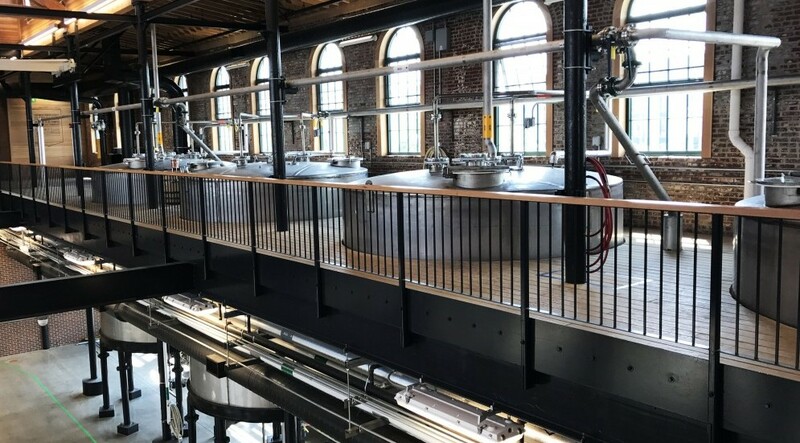 Other features include a second-floor mezzanine area for tour groups to view distillery operations; blending and bottling operations space; a shipping and receiving loading dock; and office, retail and marketing spaces. PMA provided Owner Representation and managed the design, restoration and core and shell construction.